Gardening at home can be a challenge when you have a hard time kneeling on the ground. 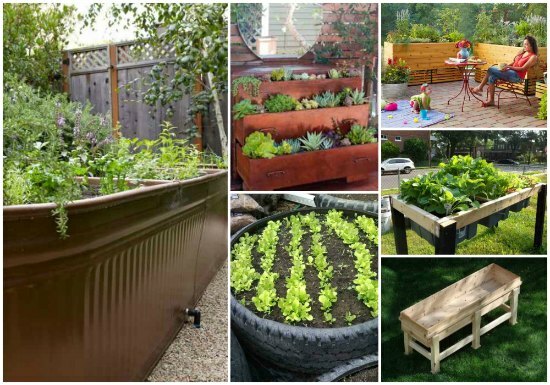 One way to make gardening easier is to create some DIY elevated planter boxes for more comfortable gardening. 1. 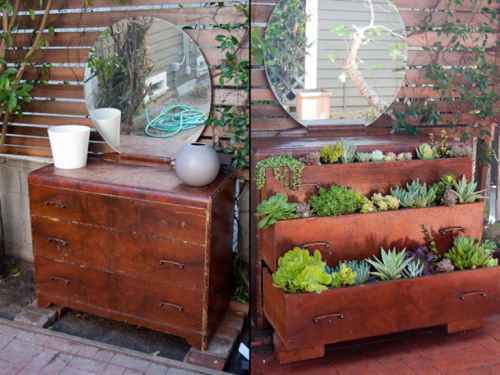 An old dresser can be repurposed as a vertical garden. 2. 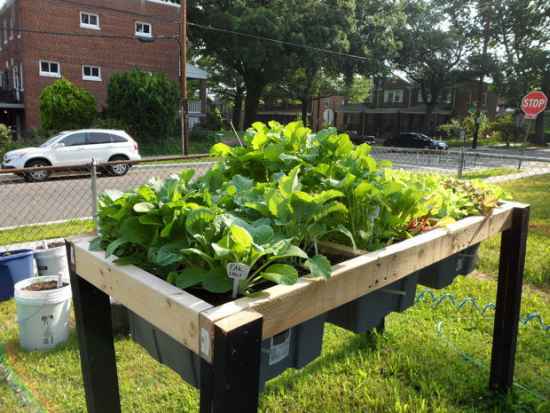 Build a self-watering veggie table. 3. 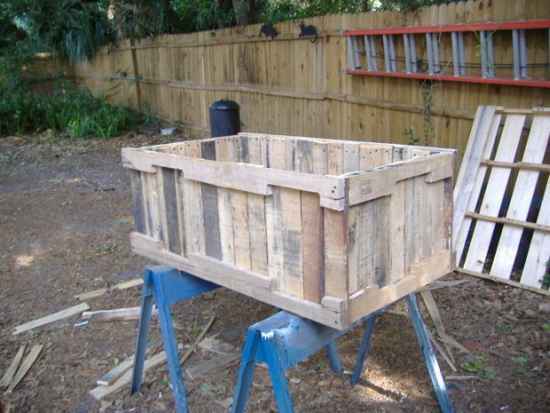 An old pallet can be used to make a raised planter. 4. 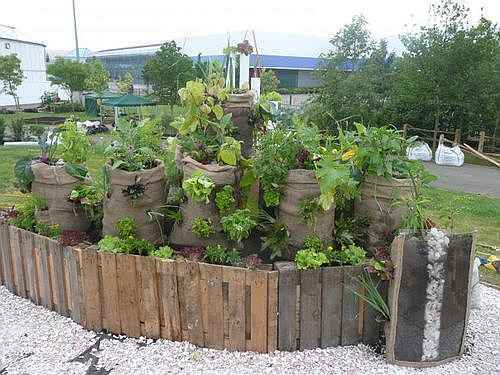 A few burlap sacks can be used to make a backyard garden. 5. 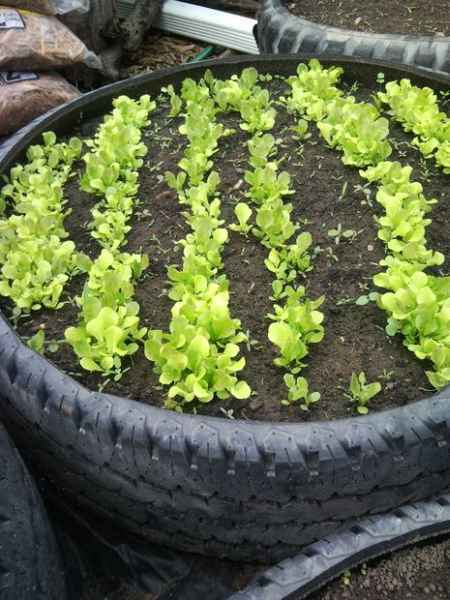 Make your own DIY planters by using some old tires. 6. 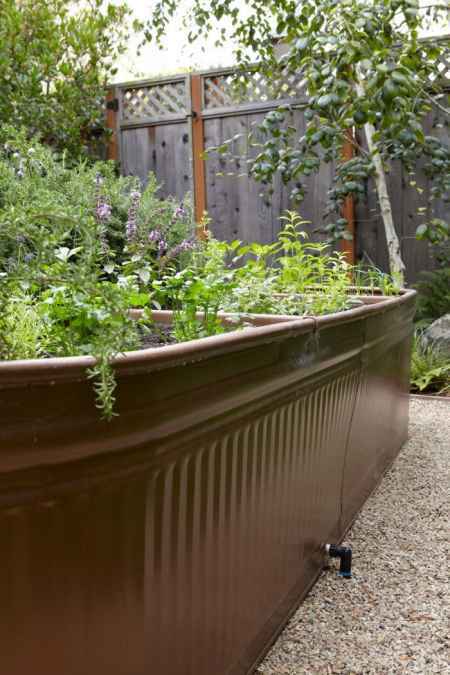 Build a planter for your patio or deck by using a water trough. 7. 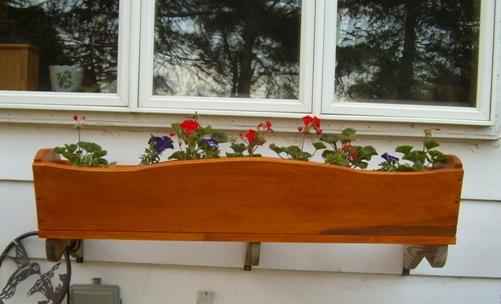 Add a DIY planter box to the side of your home. 8. 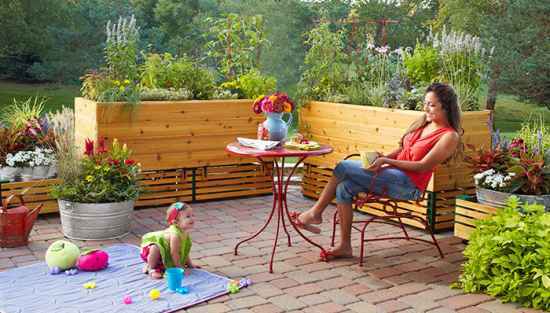 Build a raised planter for your patio. 9. 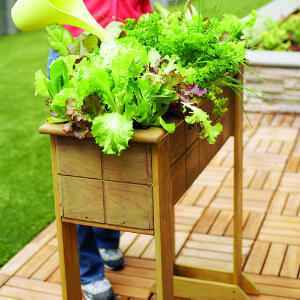 This small planter is perfect for small space gardening. 10. 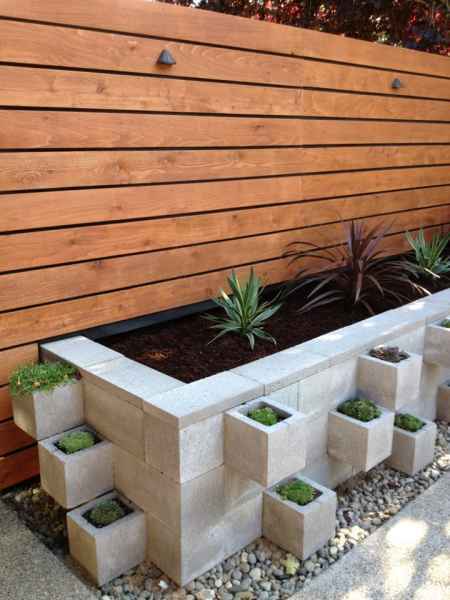 Build a custom planter box with built-in storage. 11. 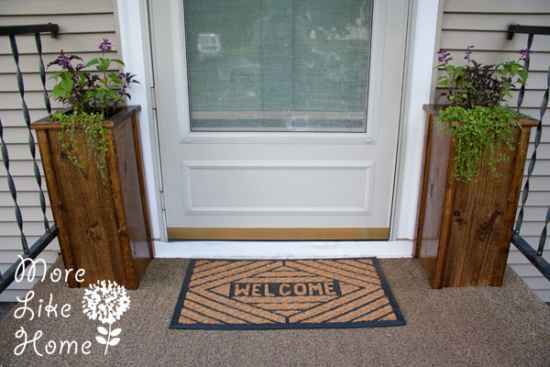 Add a couple of raised planter box columns to your porch or deck. 12. 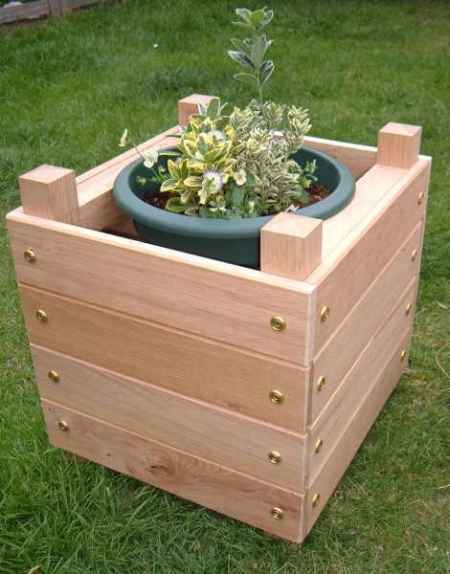 A simple planter box could be a fun woodworking project for a weekend. 13. 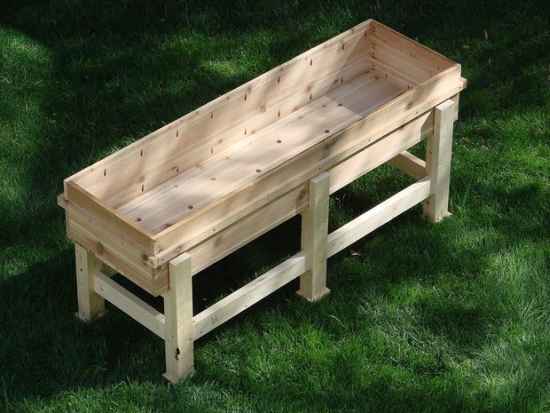 Build a raised planter box with multiple levels. 14. 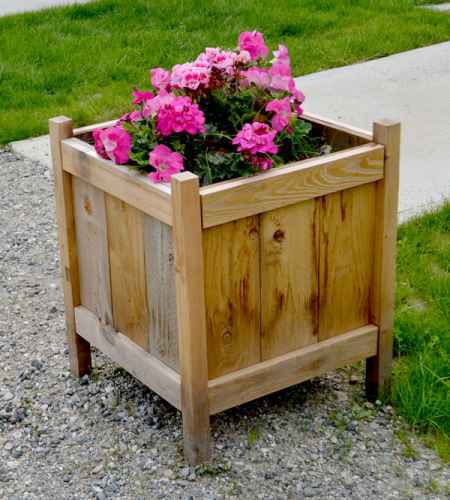 This low cost planter can be built by using scrap wood or reclaimed wood. 15. 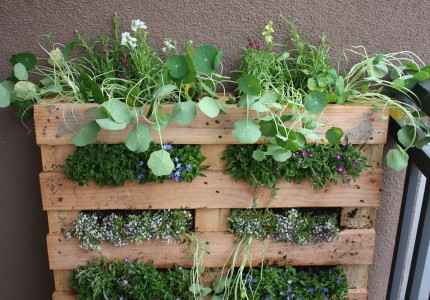 A pallet can be used as a planter for a vertical garden. 16. 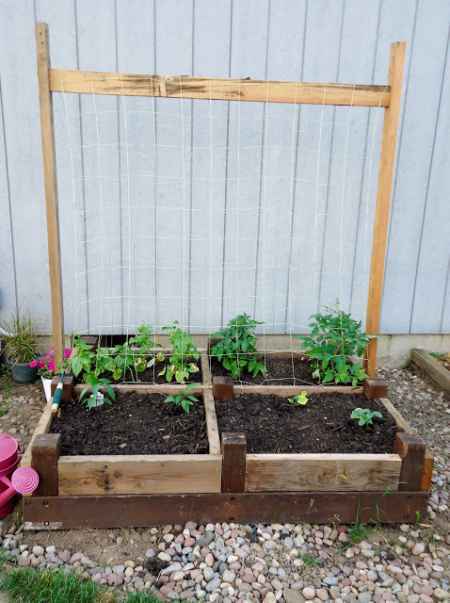 A wooden bed frame can be used to create a raised garden. 17. 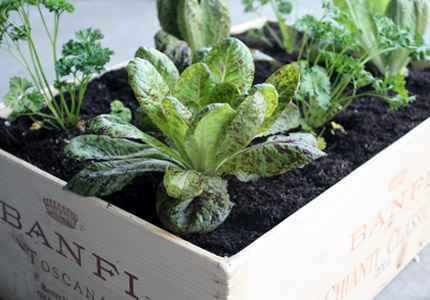 A great idea for raised planters is to use old wine boxes. 18. 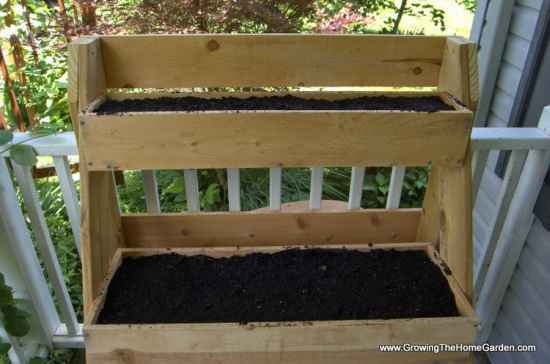 Stack cinder blocks to create a raised garden planter.